Nominations for the 2019 Prime Minister's Awards are now closed. Outstanding teachers will be announced in the spring. Nominations for the 2019 Prime Minister's Awards are now closed. Learn about recipients from previous years. 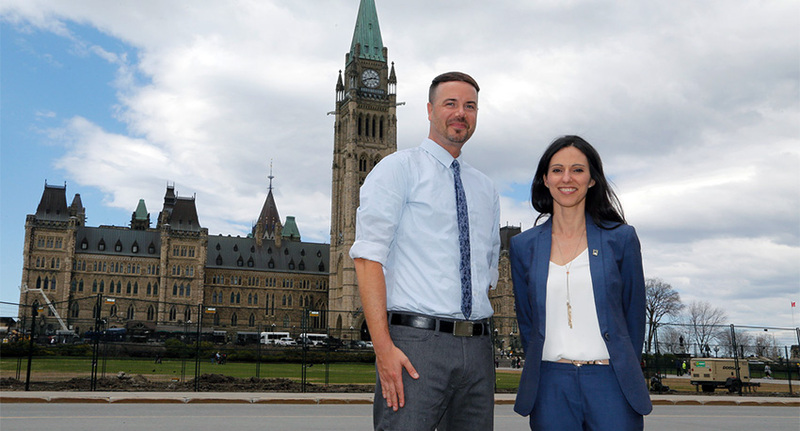 2018 national recipients come to Ottawa for the national event week. 2018 national recipients receive their awards from Prime Minister Justin Trudeau. 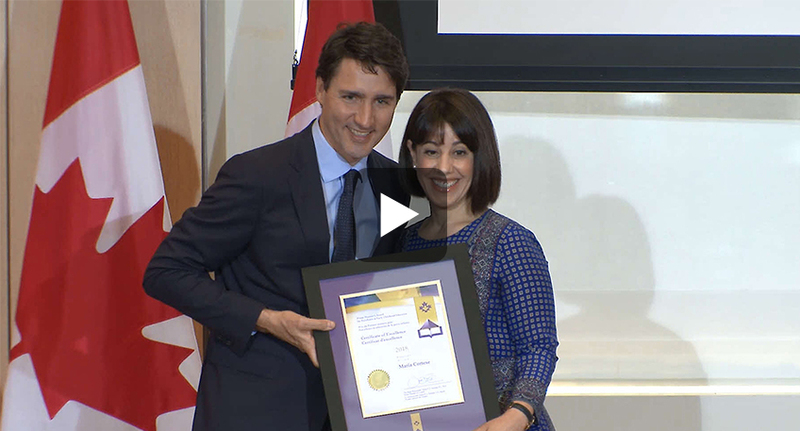 The Prime Minister's Awards for Teaching Excellence have honoured exceptional elementary and secondary school teachers in all disciplines since 1993, with over 1,500 teachers honoured to date. 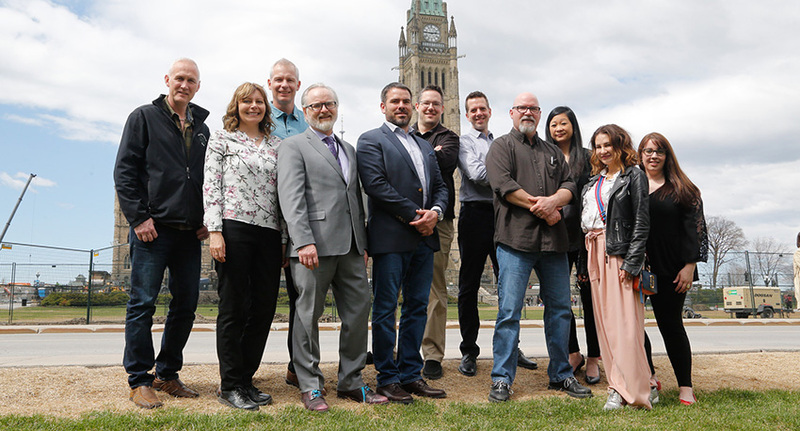 Teaching Excellence Awards recipients are honoured for their remarkable achievements in education and for their commitment to preparing their students for a digital and innovation-based economy. 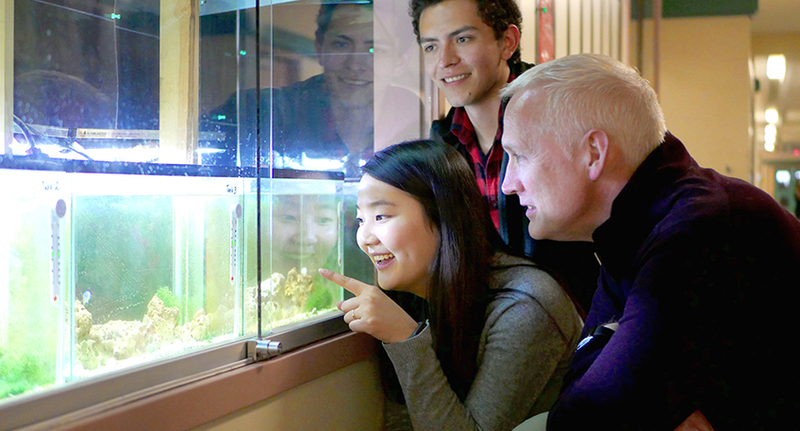 The Teaching Excellence in STEM Awards honour outstanding Science, Technology, Engineering, and Mathematics teachers that help develop the culture of innovation Canada needs today, and in the future.